On May 11, tvN released an official statement regarding the future of its comedy variety show, 'SNL Korea'. The Korean adaptation of 'Saturday Night Live' first began in December of 2011, and has been around for the past 7 years. It's latest season came to a wraps with season 9 in November of last year. tvN said, "'SNL Korea' has come to an end with season 9 as its final season." 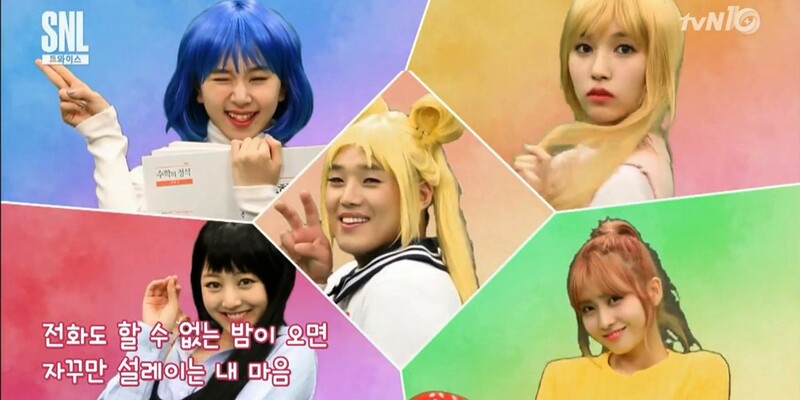 While the TV version of 'SNL Korea' will no longer be around, the show's staff plans on continuing comedy through digital contents on Facebook. Fans of 'SNL Korea' can catch their favorite skits on the show's official Facebook, soon. Will you miss 'SNL Korea'?